With over 10 years of experience in providing e-Business solutions and having completed numerous projects in different domains, Software Corner has built a large knowledgebase that enables us to deliver solutions that meet the requirements of our clients. 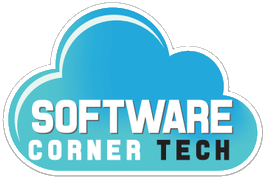 At Software Corner we support a full-cycle development process from requirements definition and specification, architecture design, coding, testing and validation to product maintenance and support. 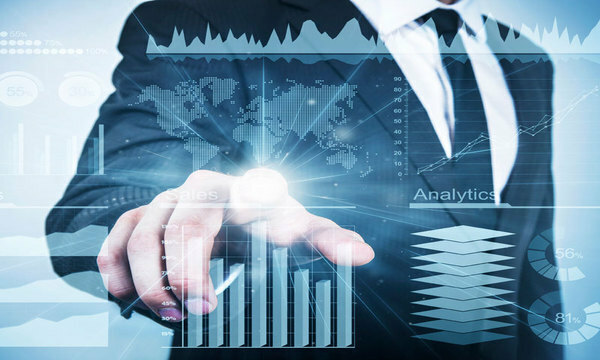 Our team consists of a pool of top-notch IT experts including business analysts, project managers, software architects, web and graphic designers, software developers, customer support engineers, quality control and testing specialists. We strive to produce the highest quality software. We implement the best industry standards and practices like Agile Methodology depending on project size and complexity. These standards and our experience guarantee outstanding results and allow us to deliver solutions that are on-time and on-budget. Software Corner is an established e-business solutions provider delivering desktop and web solutions & services of any complexity to clients in Saudi Arabia, Gulg and the Middle East. In business for over 10 years, Software Corner has a strong management and a team of skilled and experienced IT experts who are ready to serve. Software Corner delivers comprehensive online and offline solutions ranging from custom website design to development of complex e-business systems. We base our offerings on an understanding of clients’ business requirements and providing dependable solutions. Over the years we have also developed a number of products that serve a special niche of the market in Saudi Arabia.